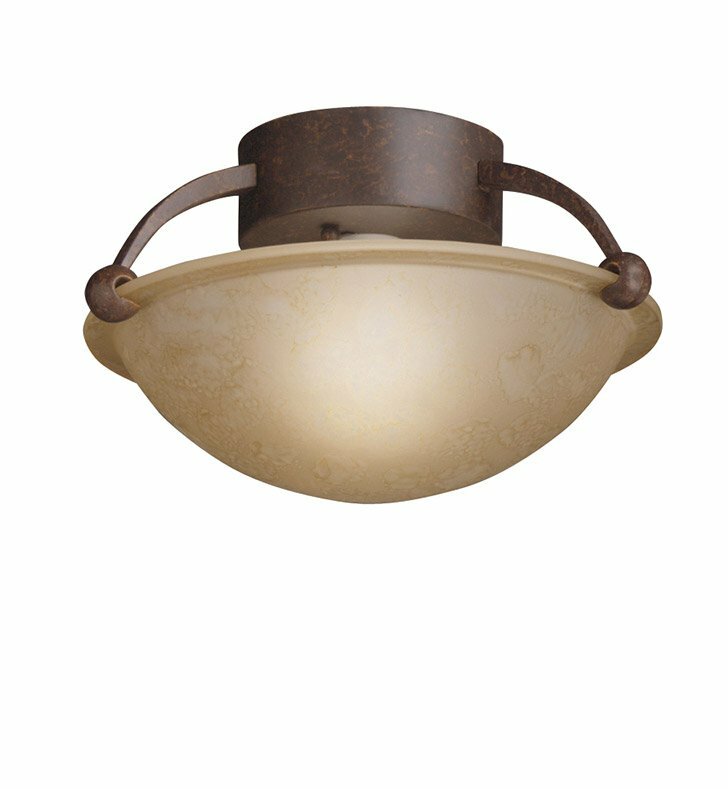 Questions about Kichler Lighting 8404TZ? With a decidedly European flair, the Swiss Passport Collection provides ample lighting and a design that is modern and elegant all in one package. The hand-formed frame and Brushed Nickel finish, combined with Satin-etched glass, give this family of fixtures high-quality construction and a clean profile that goes with any contemporary interior decor. For a combination of extraordinary lighting with a universally pleasing aesthetic, the Swiss Passport Collection is an unbelievable value. This beautiful 1-light, semi-flush fixture highlights these concepts perfectly. Its etched white glass cover uses a 100-watt (max.) bulb to create the perfect marriage of ingenuity with splendor for the modern home. Dimensions: H 6 1/4" x W 12"